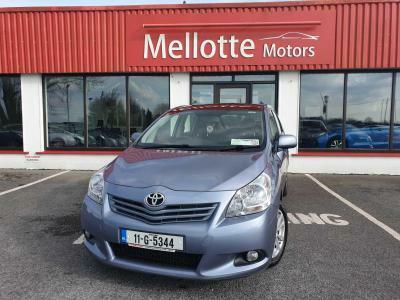 Mellotte Motors, Claregalway also buy cars from private sellers for cash. 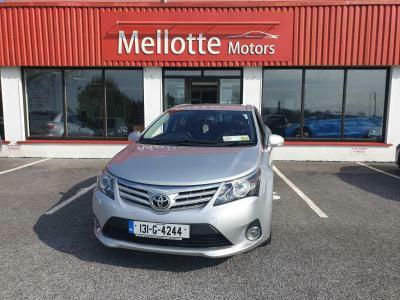 So if you have a car to sell and need cash quickly we will offer you a trade price for the vehicle. 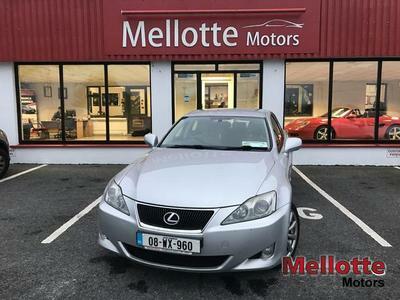 To recieve your offer drop in and allow us to appraise the vehicle you wish to dispose. Once the vehicle is in roadworthy condition and all necessary paperwork is available we will provide you with a trade price for your vehicle. * Please note that we do not accept cars that are more than 6 years old.